The iconic Rolex Submariner, first launched in 1953 and famously used in the James Bond films, was the first diver's watch to be waterproof up to 100 meters (330 feet). Utilizing a Cerachrom bezel, it is virtually scratch-proof with its color resistant to fade and unaffected by ultraviolet rays, chlorinated water, or sea water. This is the perfect Rolex watch for the water sportsman or for an elegant evening. 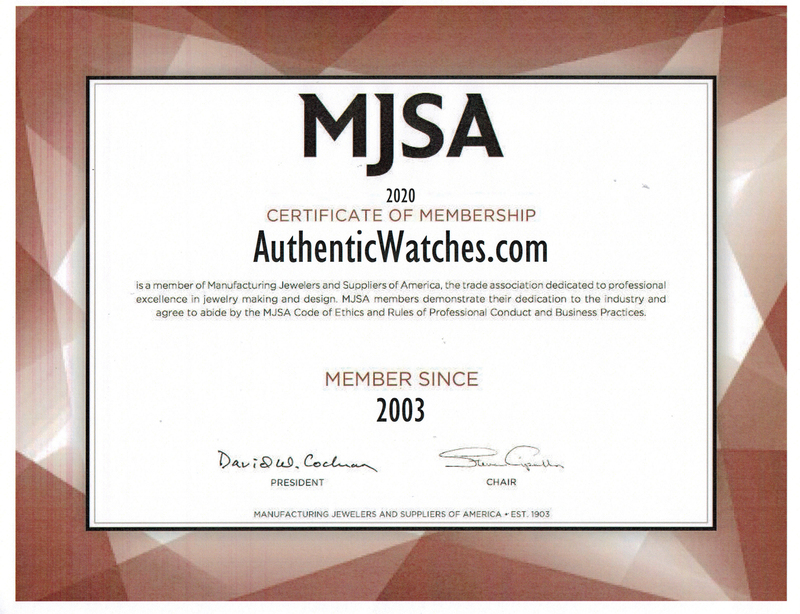 AuthenticWatches.com provides new, luxury, official, and authentic Rolex watches at the lowest prices online.